The cryptocurrency space has witnessed many FUDs, it has witnessed uncountable ups and downs, but it seems there is a promising future for cryptocurrencies this year. 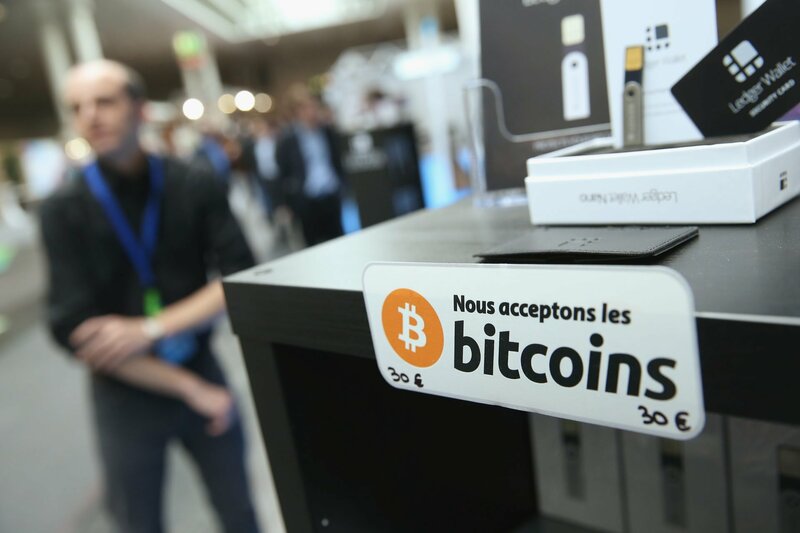 With just a two-day surge in the price of bitcoin, enthusiasts are raising trust in the cryptocurrency space, saying there is igh possibility the space receives increased boost than it witnessed last year. One very noticeable, respected Wall Street strategist who believes that bitcoin is on the verge of tripling in price is Thomas Lee, co-founder and head of research at Fundstrat. Mr. Lee reinvented his bullish forecasts on Thursday, April 12, while conversing on CNBC’s program, “Futures Now”. Lee says the price of bitcoin could reach $25,000 within eight months. Commentators have weighed in on the sudden surge in the price of bitcoin from around $6,800 to over $8000. Many of them are of the opinion that the beginning of the much-awaited bull run has started. Lee, who also believe it is time bitcoin increased in price, made known that the time is “overdue”. “It’s overdue. Bitcoin was incredibly oversold,” he said. If bitcoin rises to $25,000, it amounts to a 225 percent increase using its Thursday value as a yardstick. Meanwhile, the increasing price of cryptocurrency is not only helpful to Bitcoin alone. It reflects in the value of Ethereum, Litecoin, Ripple and so many other altcoins. However, none can really say what is behind the sudden increase after many months of decline. Many are of the opinion that it is just time for the cryptocurrency world to witness another sudden increment.